We started the African Success Stories theme on our social media to highlight different ideas of what is an ‘African Success Story.’ Here is one of our African Success Stories from Ramey Dawoud, a Sudan/USA based musician, actor and activist. Chimamanda Ngozi Adichie’s TEDxEuston talk ‘We Should All Be Feminists’. What will you do after the revolution? A prescient question that needs me to step back and say to myself, what do I do now that would change after the revolution? 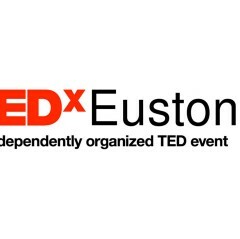 If you haven’t heard of Caleb Femi — you’ll be sure to remember him after watching his TEDxEustonSalon performance. With a flow that can be described as melodic wisdom, Caleb delivers his words with a poignant lyricism that makes every stanza hit home. 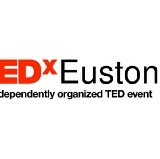 We were elated when we heard that Congolese comedian, Eddie Kadi, would be joining us for our TEDxEuston Salon.